Cleo is a cloud integration software company focused on business outcomes, ensuring each customer’s potential is realized by delivering solutions that make it easy to discover and create value through the movement and integration of enterprise data. By providing the industry’s most complete and flexible integration offerings, Cleo helps companies build trusted relationships across their partner ecosystem today, while providing all the control and visibility they need to advance their business tomorrow. 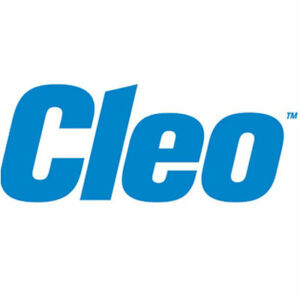 For more information, visit www.cleo.com or call +1.815.282.7695.